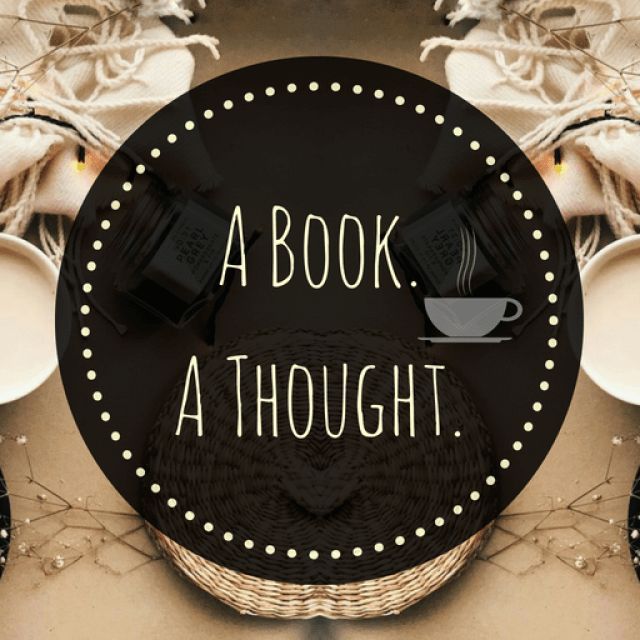 December Wrap Up & Short-a-thon Fail  | A Book. A Thought. 1 January, 2019 31 December, 2018 / Sofii @ A Book. A Thought. Regarding the Short-a-thon, I had a large TBR made specifically for it, and the truth is that I’ve failed completely. I finished reading only 2 books, remember that this Read-a-thon is about reading short books so OMG! LOL. I wish I had a good excuse but I don’t have it, I thought I would have more time and in the end I had many things to do and my family demands a lot of attention, so yes, BIG FAILURE!. 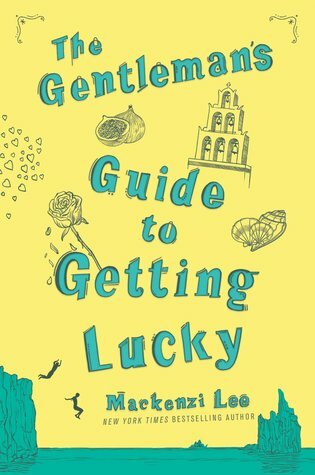 I think besides being fun and making me laugh out loud, this novel is a good bridge between one book and another, and will leave you wanting more. Plus: to all who love this couple, there are a lot of that in her here and I loved it. I highly recommend you to check this novel out!! This is a re-reading for me, I enjoyed it a lot this second time as well, although I confess that there were many things I didn’t remember. 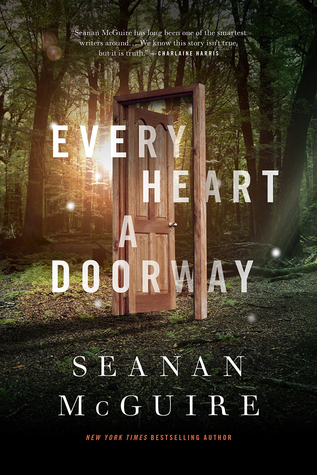 What I like the most is the main idea of the plot, the doorways thing is captivating and SO MAGICAL. On the other hand the writing style was difficult for me at times, even though, I loved the story. The rest of the year I had some readings too, 3 in total apart from the 2 that I read in the Read-a-thon, which I’ve really LOVED!. 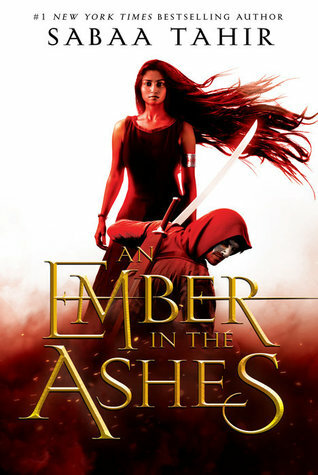 One of them, a rereading in preparation for its sequel, another was very unexpected and finally, a sequel that completely surpassed the first book. You know that I love this book, it’s absolutely EPIC. So now that the sequel is very close to its release date, I was ready for a re-reading and so go back to live everything to keep it fresh in my mind and be ready for The Wicked King. In fact, I feel that I will never be 100% ready, but here I go. I’ll be uploading a couple of short reviews, of this book and Beneath the Sugar Sky soon! What has been your favorite reading of the month? I loved Down Among the Sticks and Bones too!! Oh wow, congratulations on your amazing month in blogging! I know, right? December is that kind of month. I can see why Down Among the Sticks and Bones is your favorite, I really loved it!! Down Among the Sticks and Bones was definitely a roller coaster. But it totally sucked me back into that story 🙂 And now we’re days away from The Wicked King! Happy New Year! SO JEALOUS! I didn’t get to read Gentleman’s Guide 1.5!! I didn’t realize it was something you got when you pre-ordered Guide 2 and now I have to wait and see if it’ll ever be available…UGH!! Oh no darling, I’m sorry! 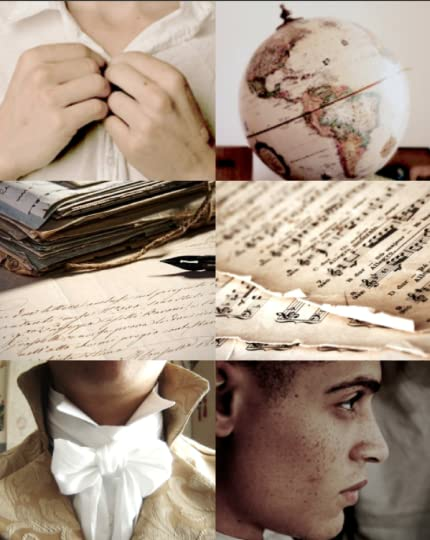 I hope you can read it soon, I know you’ll love it! It’s a good book, but I prefer Guide #1. I can’t wait to read your thoughts on it! I’m so relieved!!! My Short-a-thon was an epic failure too!! (2 books and 4pg prequel) 😅😂 I’m really excited about you getting into the Wayward Children!! The published ones made it on my top list of 2018! 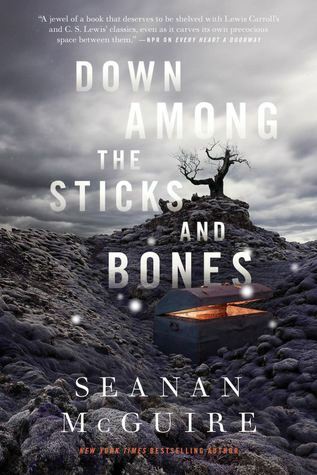 Down among the sticks and bones is one my favorite book int he wayward series. Can’t wait for the 3rd novella. You really should NOT feel bad about the Short-a-thon, haha! I ended up reading way less than I planned as well. Not to mention how I failed at keeping the Twitter-account alive? It’s as if I start hating Twitter the moment I *have* to be active on it or something. The worst. 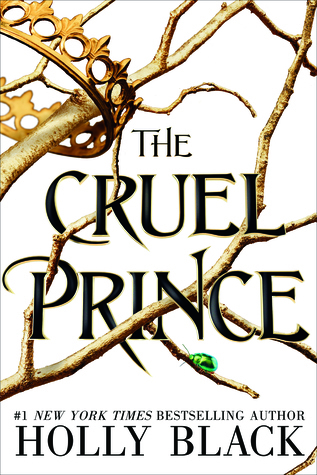 I absolutely LOOOVE The Cruel Prince. I own three copies. No shame. Can’t wait for The Wicked King to arrive but it’ll be late, no doubt. Oh well; I’ll dive in the moment it arrives anyway! OMG, you’re the best!. I’m sure we’ll do a better job in the next round, although it hasn’t gone as I planned this time, I’m super excited to try again. Oh, I’m dying for The Wicked King !, my copy will probably arrive in the last week of the month, but it’s fine, I’ll not think about it lol. And I can’t wait to know what you think about it, I hope you enjoy it. Exactly! At least now we know what we’re up against, haha. Maybe we simply had too high expectations of ourselves and the readathon or something. I’m HOPING mine will arrive this week – at my mom’s – so I can pick it up on Saturday. Otherwise I’ll have to wait until next Saturday, or the one after that. All while hoping not to get spoiled in the meantime.. Ugh..